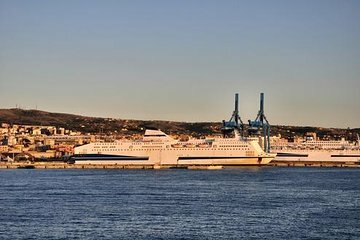 Enjoy a hassle-free arrival in Rome with this private transfer service when your cruise docks at Civitavecchia Cruise Port. After meeting your driver at the port, relax on the journey into central Rome. These private vehicles can accommodate up to eight passengers.